Malfy Gin’s key botanical additions are Lemon peels sourced from the Italian coastline. Malfy Gin is perfectly balanced at 41% acc/vol – enough strength to carry the delicious flavours of the botanicals, but not so strong as to be overwhelming. 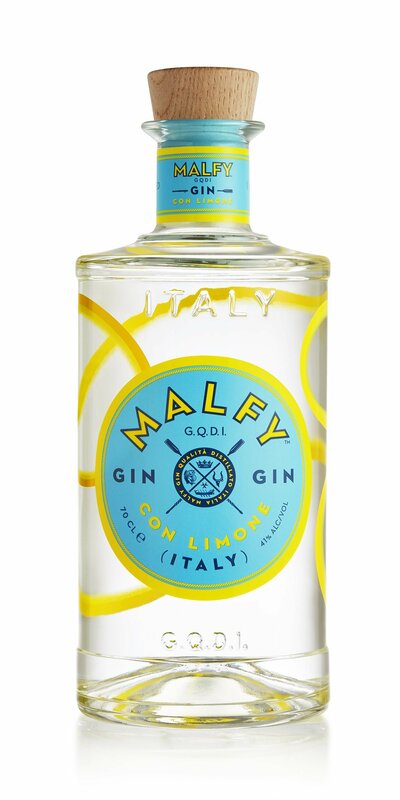 Malfy gin is distilled be the Vergnano family in pot stills using coastal lemons and Italian juniper and 5 other botanicals. The style is very citrus lead with subtle flavours coming from the other botanicals.